We are one of the trusted and reliable name in the market, involved in manufacturing, supplying and exporting a quality assured assortment of Bromocresol Purple Indicator AR for our respected customers. Offered products is highly demanded by the different industries as a pH indicator and appreciated for its desired performance. 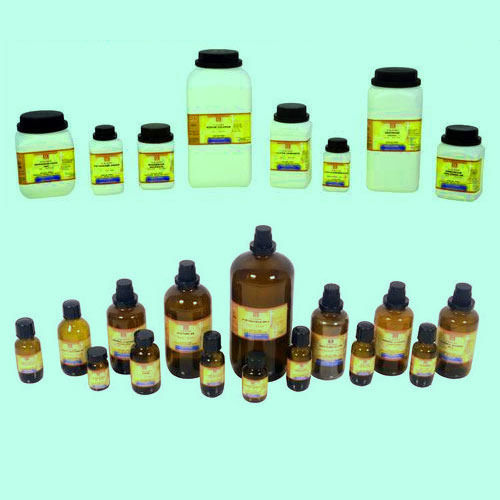 It is formulated as per the industry approved norms and standards by our skilled and talented professionals. To suit the ever evolving needs of our clients, we are offering it into different amount of quantity.